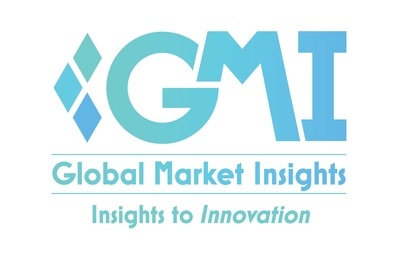 Powersports Market to hit $14.5bn by 2025: Global Market Insights, Inc.
SELBYVILLE, Delaware, March 26, 2019 /PRNewswire/ -- The powersports market is slated to rise from around USD 11 billion in 2018 to USD 14.5 billion by 2025, according to a 2019 Global Market Insights, Inc. report. Increasing off-road leisure activities across the globe will propel the market size during the forecast period. Growing youth inclination towards recreational activities including motorcycle riding, trail sports and water sports is enhancing the off-road vehicles demand. Further, improving economic factors, such as per capita GDP and disposable income are escalating the industry size.